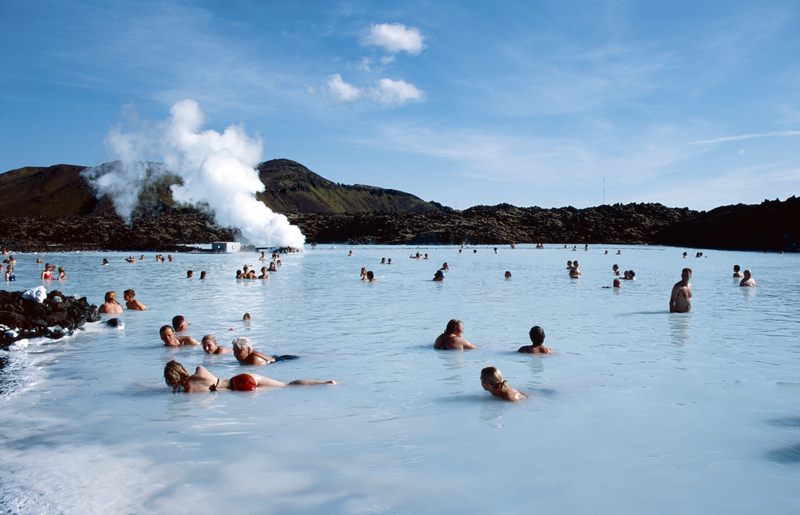 Combining both the Golden Circle tour and Blue Lagoon tour makes for a much less expensive option than doing both individually. It also allows you to see more of Iceland in just the one day, rather than it being split over two individual days. *PLEASE NOTE - price quoted above excludes the entrance fee to the Blue Lagoon, which in 2019 is around US$ 100 per person. Children 14 years and younger go for free.